The friend whom I referred to as a thought-thief also displayed a lack of integrity on the issue of astrology in Gnosticism. She gave a presentation on Gnosticism and was asked if astrology was found in the gnostic system. She said she hadn't noticed it. I spoke up and said, "I can answer this question. 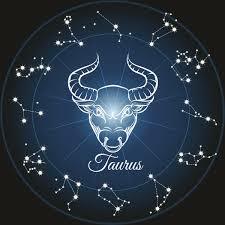 Astrology is pervasive in Gnosticism." My friend didn't like to hear that, and she said to me later that when one visits another person's seminar for the first time, one should remain courteously silent. I knew that was bullsh*t, and that the real reason was that she was embarrassed at being so totally wrong on such a basic point in a field within which she was supposedly an expert.